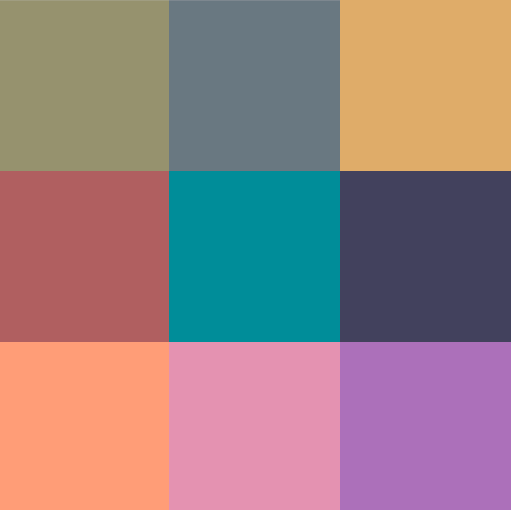 This year the trending colors are darker than last season. Black is the designers darling, likely from head to toe. 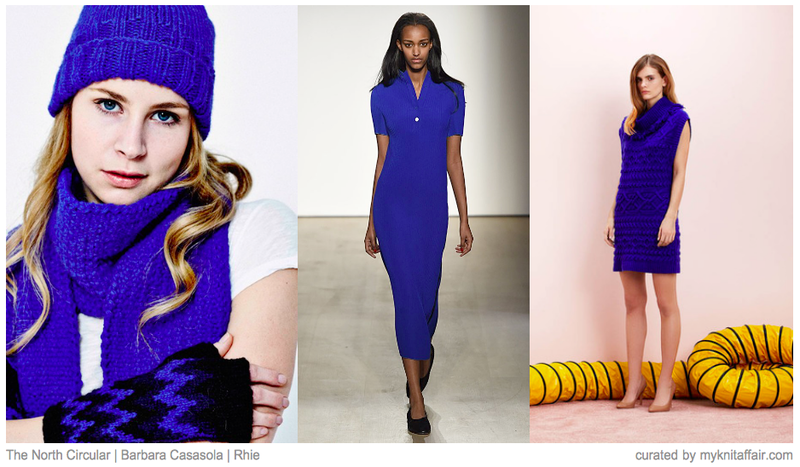 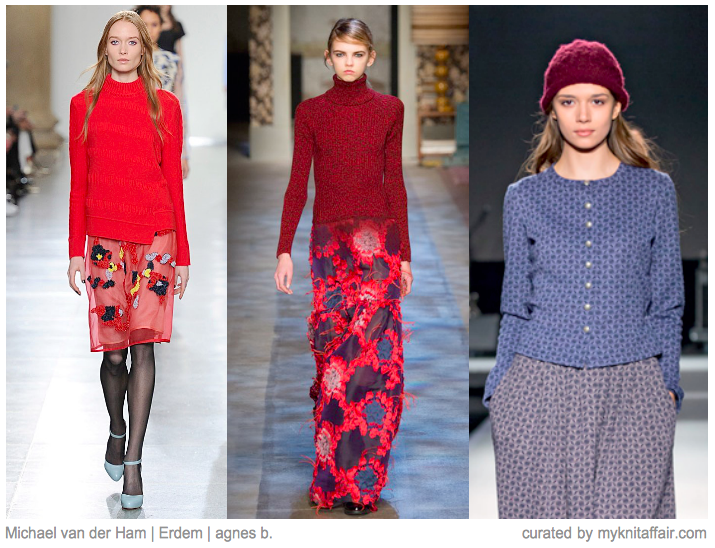 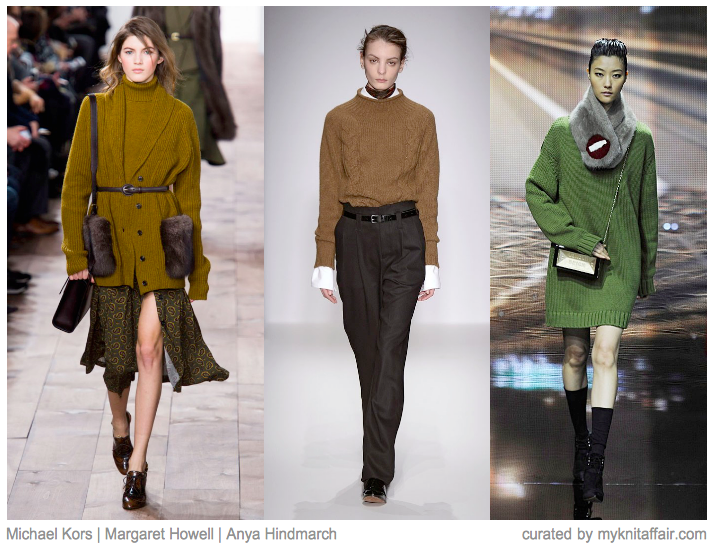 But of course, the dark tone is not the only color of the new season. 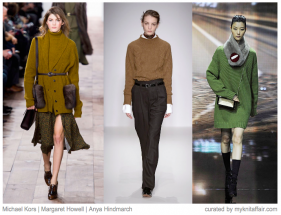 Popular in autumn/winter 2015/2016 are strong reds, from tomato to marsala, warm earth tones, such as mustard yellow, russet and cognac and brilliant azure. 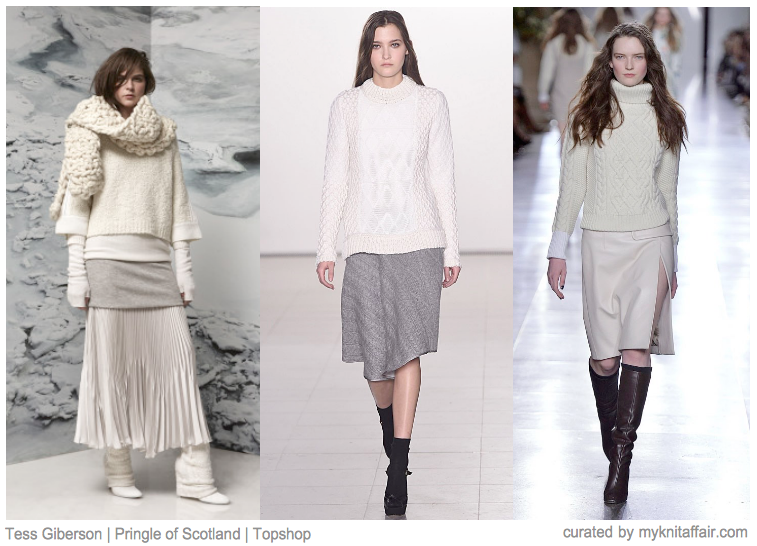 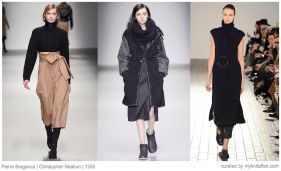 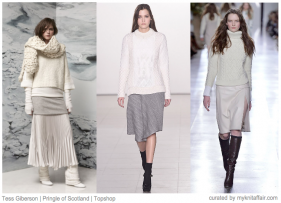 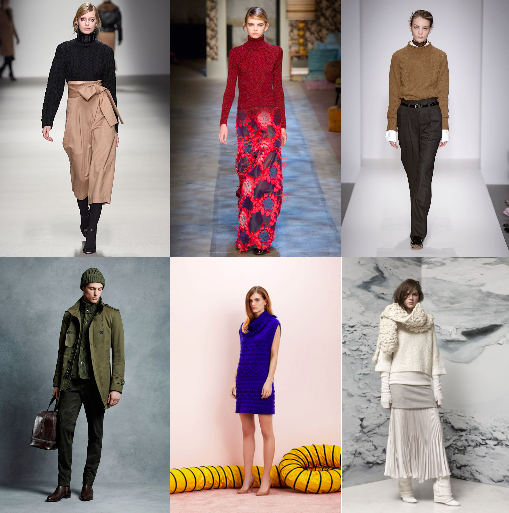 If it comes to softer colors, sand tones and off-white are playing the main role in autumn/winter 2015/2016. Combining different shades of a color makes your outfit even more stylish.